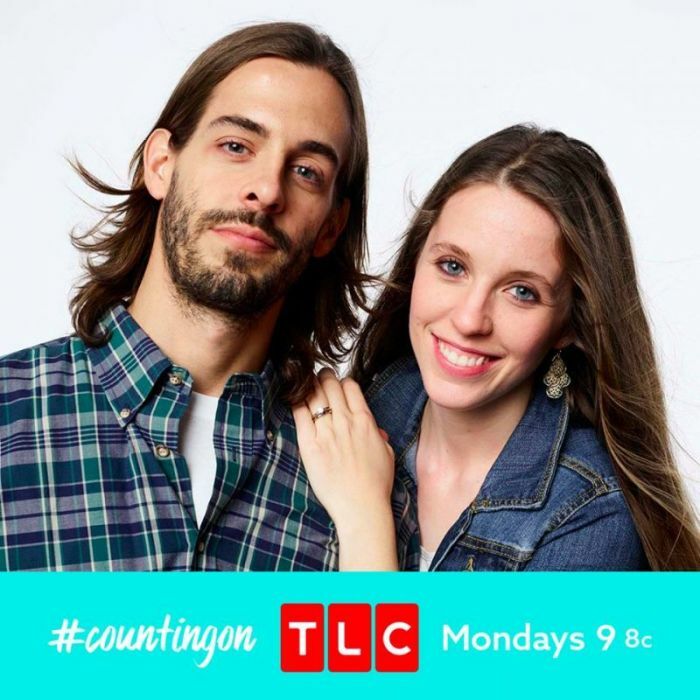 A recent Instagram post from Jill Duggar's husband, Derick Dillard, has the internet abuzz. According to Redditor "uniqueusername826729," the post in question was a video which featured some people dancing to the risque hit song "Despacito." The video was apparently taken during an event involving the Cross Church College, better known as C3. The people dancing in the video appeared to be young men and women. The video has since been taken down, but not before folks who were able to view it pointed to how the dancing and the song choice seemed to be inappropriate for the setting. As The Inquisitr reported, Dillard has apparently taken on a role within C3, which could explain why he was present at the event. Some people have also speculated that Dillard may not have known what the lyrics of the aforementioned song actually meant. For now, Dillard has yet to comment on the video or the reactions it has received from many people online. This is not the first time that an Instagram post from Dillard has managed to draw plenty of criticism, though. Previously, Dillard also shared a video that featured him and some friends having fun at a dance party, Celebrity Insider reported. Given the Duggars' views on dancing, the post from Dillard led to some people criticizing him for being disingenuous. Notably, not everyone has been critical of Dillard recently as there are still some fans of his coming to his defense as these issues have popped up. Dillard's wife Jill has also yet to comment on these new issues concerning her husband and she has also managed to escape the criticism thus far. It is clear that many people online are interested in the latest happenings involving Jill and Derick, and more news about them should be made available in the near future.